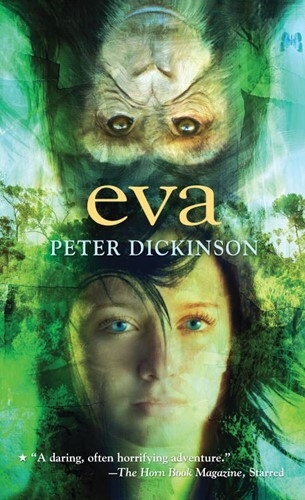 THIRTEEN-YEAR OLD EVA wakes up in the hospital unable to remember anything since the picnic on the beach. Her mother leans over the bed and begins to explain. A traffic accident, a long coma . . . But there is something, Eva senses, that she’s not being told. There is a price she must pay to be alive at all. What have they done, with their amazing medical techniques, to save her? From the Paperback edition.